So last year, when I started looking for investment to help develop and bring to market an innovative and game changing range of hand dryers that have been designed to transform the washroom market by delivering unrivalled levels of sustainability, energy savings, meaningful data and providing new revenue streams for both washroom owners and my business, I decided to look at other options. In fact, I started the process by deciding that I didn’t want to raise funds through the more traditional routes which I believe to be outdated and expensive. The banks for example will only take on proven businesses and have little interest in supporting entrepreneurs. I was looking for savvy investors, able to see the potential in my business and to contribute more than just money. I also didn’t want any investors wanting or expecting high levels of control or influence over my business in the way that venture capitalists often demand. Savortex is my baby and I’m not prepared to hand over its development to a faceless corporation who is only looking for a quick return. There are a range of options out there for businesses like mine to consider such as traditional angel/VC funding, however equity crowdfunding is the newest addition and one that I wanted to explore. It allows investors of nearly all profiles to buy equity (shares) in growth-oriented private businesses and is becoming increasingly attractive. In fact, a 2016 University of Cambridge report suggested that year-on-year growth in the sector was almost 84%, and a World Bank Report has found that global crowdfunding investment could grow to $90bn by 2025. I found that there are a number of equity crowdfunding platforms out there. The key differences are in the type of business ideas they accept, the commercial requirements, the people they reach and how they can help support you. I researched the sector thoroughly and was drawn to Eureeca partly due to their international investor base. They are the most regulated equity crowdfunding platform in the world, with four licenses to operate in three different continents (Europe, Middle East and South East Asia). This is important as my ambitions for the company are global. I knew that by choosing Eureeca I would be given the opportunity to raise money from international investors, who could potentially open doors for me in their home countries and help to bring our innovative range of products to new and exciting markets across the world. Being given a platform for future expansion in countries where we may have typically struggled to make an impact without spending significant time and resources proved to be a vital USP for me. Another of the benefits for me was the limited financial risk as equity crowdfunding platforms usually only charge a fee to businesses if, and when, the money is raised. If the campaign is unsuccessful there is nothing to pay. I was also able to choose how much capital I wanted to raise and how much equity I was prepared to part with. The Eureeca team helped me with my campaign and explained that this was also a fantastic opportunity to showcase my business and it can help to drive sales as well as investment. My own experience is that getting people invested in your project is generally considered the most effective way to get them to contribute, and telling a story is often the best way to get a customer’s attention. 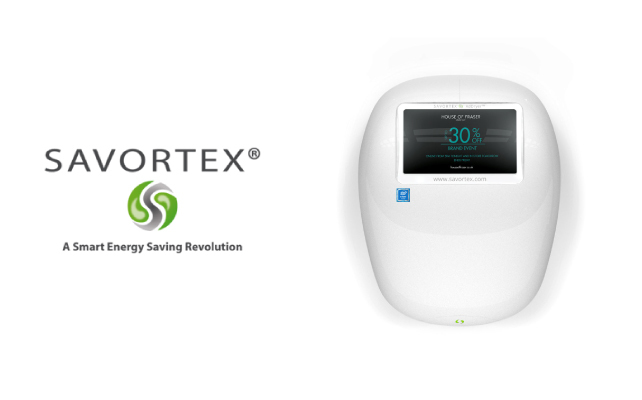 So we focused on our patented energy recovery and curved air delivery technology which results in a 66% energy saving compared to any other dryer on the market, with 97% savings when compared to using paper towels. Self-cleaning, with a unique brushless design that promotes sustainability, it delivers a lifespan of 20,000 operational hours. We also explained that for clients that want the additional benefits of improved building management and labour utilisation, the EcoCurve™ Smart 550D incorporates four additional sensors, enabling the provision of meaningful data regarding live usage and footfall via an online portal. It also facilitates wireless alerts to washroom operatives based on real-time requirements. I was fortunate enough to raise £500k from a range of investors from the UK, Italy and UAE. They are a mix of customers, casual retail investors, angel investors, high net worth individuals and institutional firms. They have effectively become co-owners of the business and are naturally incentivised to help it succeed. I have good relationships with them and they regularly provide advice, networking opportunities and introductions into new markets. Of course, it helps that the company is doing well and that we have a number of contracts with organisations such as Heathrow Airport, RBS and Carillion, so their investment is proving valuable. So yes, I am a fan of equity crowdfunding, if you can find the right platform. In simple terms, its allows startups and growing companies to get funding from people who often bring more to the table than just money. It makes capital raising and investing more accessible, efficient and transparent than other traditional sources of capital and rather than replacing angels and VCs, the model is serving as a vehicle for them to invest in SMEs, along with the rest of the crowd. 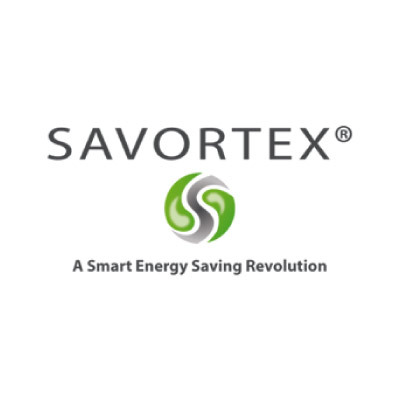 SAVORTEX Limited is a UKTI-backed and funded, British multi-award winning hand drying technology manufacturer serving the corporate washroom sector. The company sells internationally, directly and through its growing reseller network, to key players in the Airport, Shopping Centre, Sports Stadium, Real Estate, Property Management, Facilities Management and Corporate sectors. It has deployed over 4,000 hand dryers to the market in the past four years and current customers include RBS, Heathrow Airport, Total Fitness and Carillion.